Calling all Disney Cars fans! 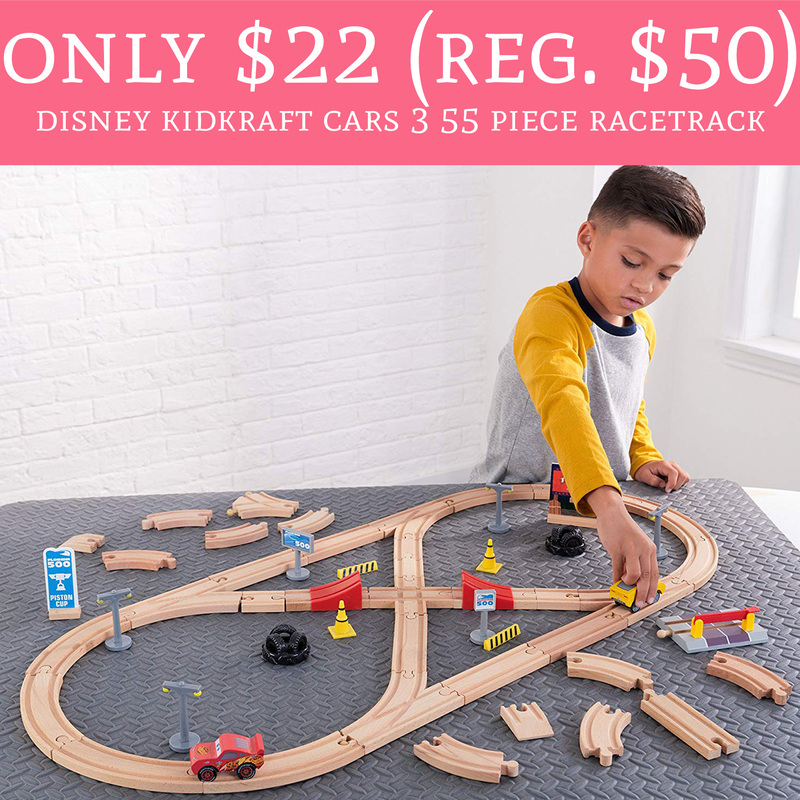 Hurry on over to Amazon.com to score Disney Kidkraft Cars 3 55 Piece Racetrack for just $22 (Regular $85). Plus, shipping is FREE! This is the best price I have seen on this set so you will want to snag it quickly! This would make a great Holiday gift for your Disney Cars fan! Order yours here!